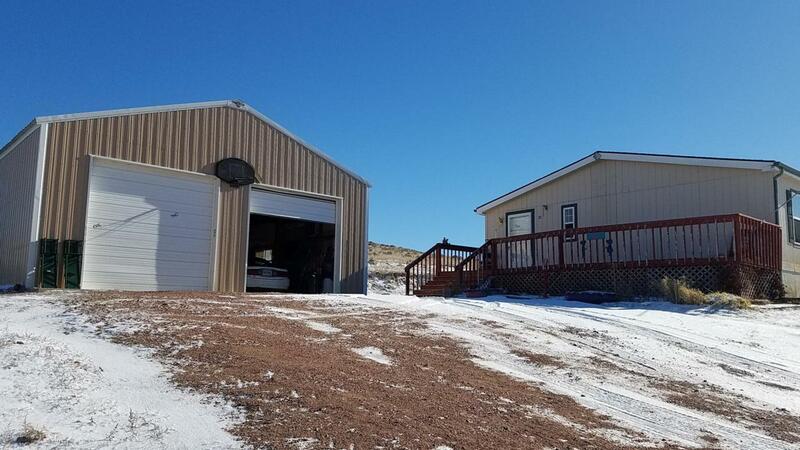 On 41 scenic acres just 4 miles north of Rozet, this 4-bedroom, 3-bath property features a 30'x32' garage with two 10' doors, 12' sidewalls and concrete throughout, a well that is over 600' deep, two large decks, large rooms, open concept, two family room areas, an office type area off the master bedroom and lots of storage in the kitchen and elsewhere. Contact Jim Hastings, 307-689-9284, jhastings@erapriority.com, for information or a showing. Listing courtesy of Jim Hastings of Era Priority Real Estate.